John 1:1-18, I John 4:1-8 — There is much in our world that reveals a widespread misunderstanding of love. The idea of love that many develop as they move from childhood to adulthood is shallow, or perverted or not really love at all. A false view of love leads to unhealthy relationships and much hurt. 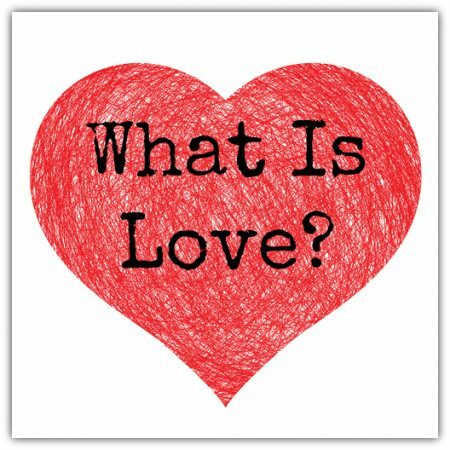 We need to know what love is, and that’s what we’re going to explore in this series. It begins with God’s revelation of Himself in Scripture. In His very Being, God is love!